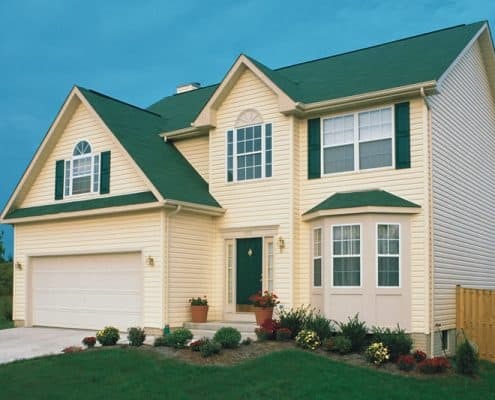 Update and protect your home with vinyl siding from Weather Tight. 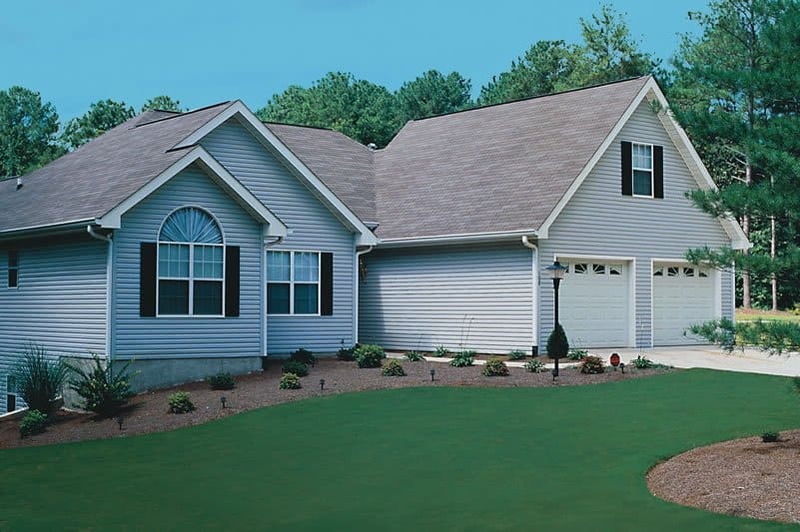 Not only does new siding increase your home’s value and curb appeal, it also delivers a stable, moisture-free environment for you and your family. It will be just like having a new house—neighbors will be oohing and ahhing over your “new” home and you won’t have to lift a finger. All of our siding options have a 400 percent greater impact resistance than ordinary siding and are engineered to last a lifetime. It features a premium panel which is the thickest in the industry. That means you can choose from a range of 14 beautiful colors and be guaranteed these great benefits no matter what. Plus, every installation we perform uses Tyvek Home Wrap—a breathable material that allows moisture to be expelled from your home and prevents outside air and water from getting inside. 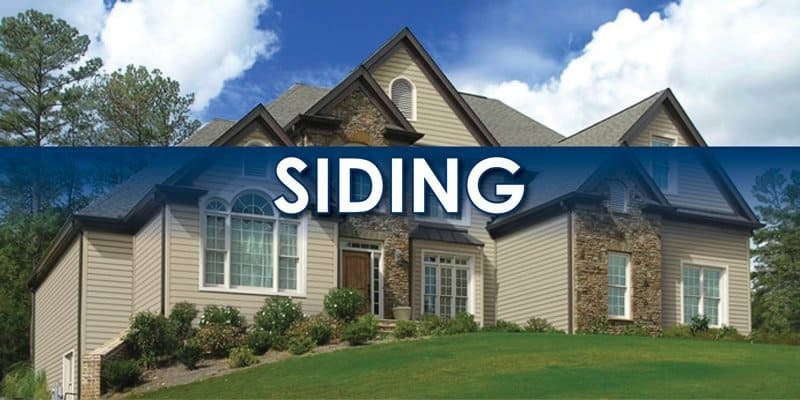 In addition to vinyl siding Weather Tight also offers engineered wood siding. There are several options to choose from including premium designs and a large variety of colors. 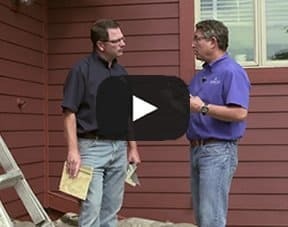 To learn more about your siding options, watch our video tips, read through our Q&As, and review the warranty information in the chart below. Our 25,000 happy customers will tell you that Weather Tight is the right choice. Our prices are fair and our service is exceptional. Give us a call today—we promise you’ll be satisfied, too. 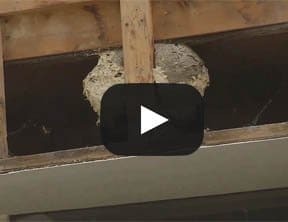 The average 2500 square foot home has ½ of a mile of cracks and seams within the exterior wall cavity which creates a lot of opportunity for outside air and water to seep into your home. Tyvek Home Wrap acts as a barrier keeping the air and water out. Tyvek Home Wrap is a breathable material that allows moisture vapor to be expelled from the home, which prevents mold and mildew build-up. The wrap is made from a unique non-woven material which stops air movement and promotes energy efficiency. Tyvek is like wearing a wind breaker over a sweater. Your home’s insulation acts like a sweater to keep you warm, but wind can easily penetrate a sweater, which makes it less effective. Tyvek acts as the windbreaker, keeping the wind from penetrating your home and disrupting the heating/cooling system. Tyvek also works to keep the outside elements outdoors at the same time, allowing the moisture that is created indoors (from cooking, plants, etc.) to escape. This helps to avoid moisture build-up, the main cause of mold and mildew problems in a home. The look of your siding is very important and siding that needs to be replaced is one of the more obvious repairs to passer-bys. 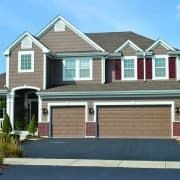 Replacing your siding with maintenance-free thermal composite siding by Weather Tight is the easiest way to have people looking at your home in a positive light again. 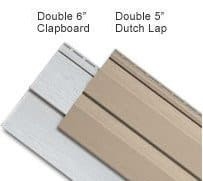 Weather Tight siding is available in Double 6”, Double 5″” Clapboard, or Dutch Lap styles. 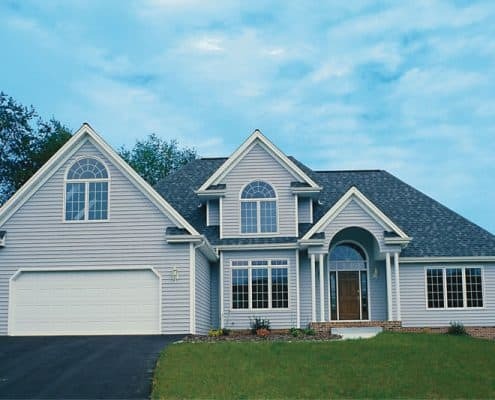 Weather Tight siding comes in a variety of beautiful colors. 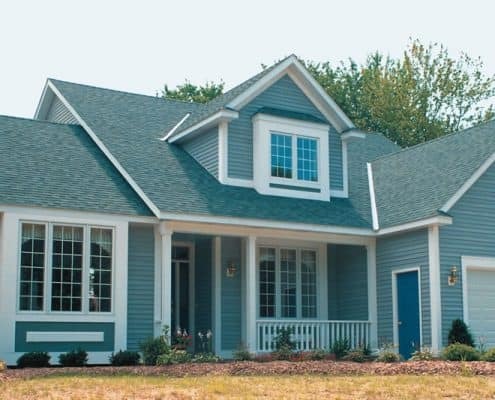 Corner posts and trim can match the siding, or you can select complimentary colors for your trim and/or corner posts to add variety and interest. No matter what color you choose it will stay that color and resist fading. 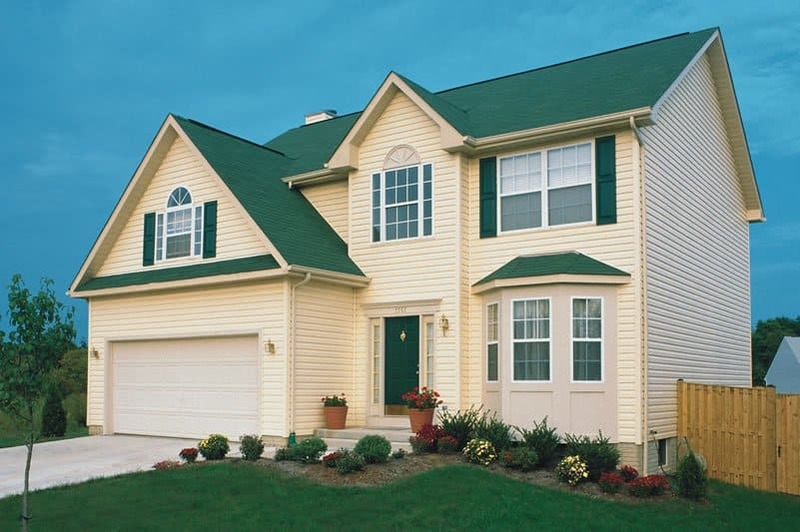 Weather Tight siding is not just the regular everyday vinyl siding, it is made from a thermal composite material. 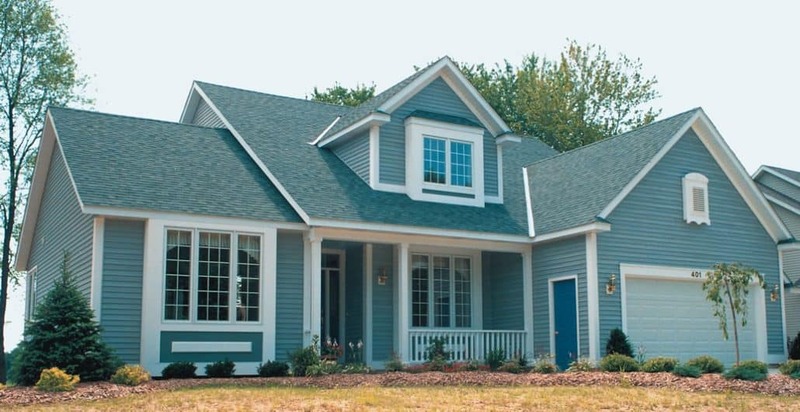 This material is four times more energy efficient than regular vinyl siding. 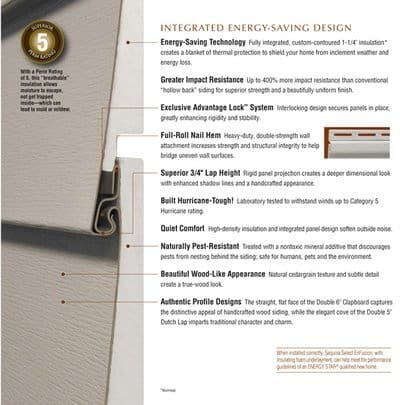 Our thermal siding has an R-Value of up to 4.0 (versus the traditional siding R-Value of 1.0). The foam backing of the siding gives it more resilience and strength. 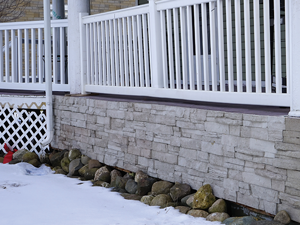 Weather Tight’s thermal siding is 400% stronger than traditional siding. It has five times the impact resistance and is tested up to 311 psi. 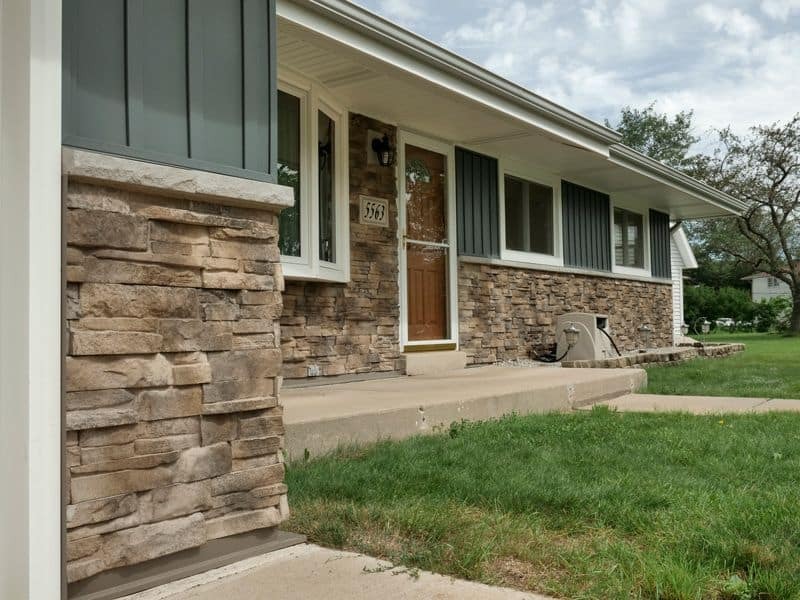 With siding this strong, you won’t have to worry about rocks getting kicked up from your lawn mower denting your new siding. 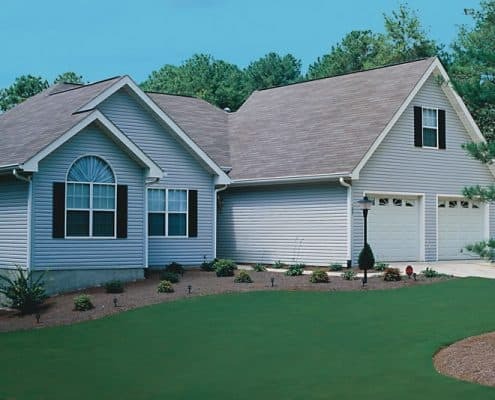 In fact, the siding even carries a lifetime warranty against hail damage. 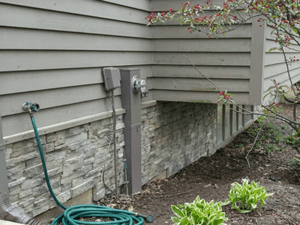 The Mountain Stack TM stone addon option utilizes a mortar-less mechanical fastening system for an easy, secure and fast installation. Mountain Stack meets rigorous AC51 testing standards for strength, durability and freeze-thaw conditions. 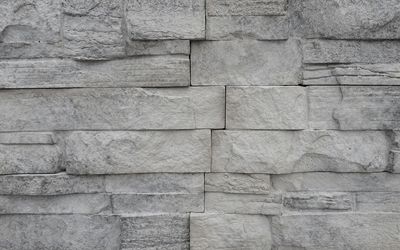 The robust features of the stone face give your project a bold, rugged and beautiful look – perfect for any interior or exterior project designed for a stone application. The Gentek Vinyl Siding Warranty Coverage includes a Lifetime Limited Warranty, a Lifetime Limited Fade Warranty, and a 50 Year Hail Warranty. To view the full warranty document, click here to download. The Diamond Kote Pre-finishing Limited Warranty is a 1​5/30 Year No-Fade Warranty. 12 years of UV testing has shown the colors will not fade within 3 deltas of the original color. 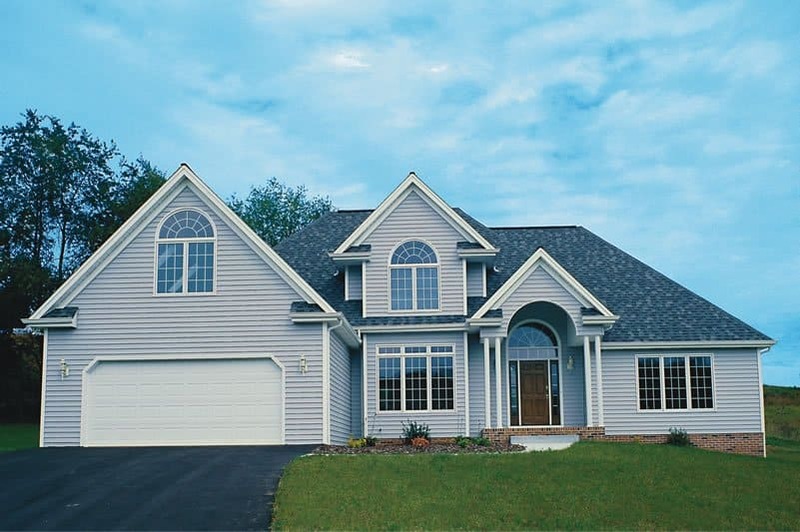 Not only is LP® SmartSide® backed with a 5/50 Year Warranty, now Wausau Siding Systems backs all its remanufactured products with a 5/50 Year Warranty! A 5/50-Year Limited Warranty that provides a 5-year, 100% labor and replacement feature and a 50‑Year Prorated Limited Warranty on the product. That’s peace‑of-mind protection for decades to come. 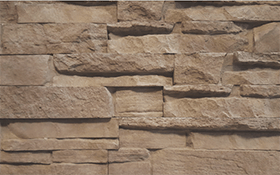 Proline Stone and Accessories are manufactured to be of exceptional quality and durability, providing years of maintenance-free use. 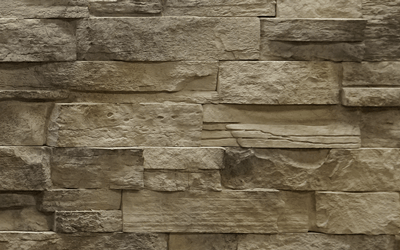 Proline Stone veneer products are under limited warranty for 50 years from the date of purchase when installed in conformance to local building codes and manufacturer’s instructions. This warranty is limited to the original purchaser and may not be transferred to any subsequent owner.